Please select 'Return to Merchant' after purchase has been made. There are very few books on harmony for classical guitar. 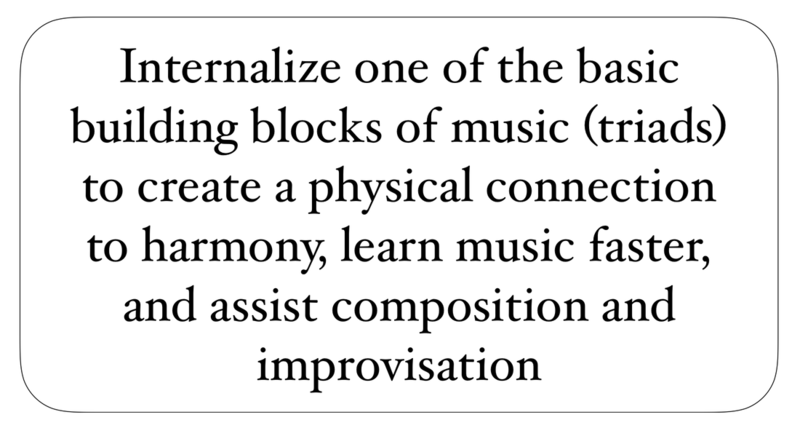 Specially selected exercises that teach you important building blocks of music on guitar. 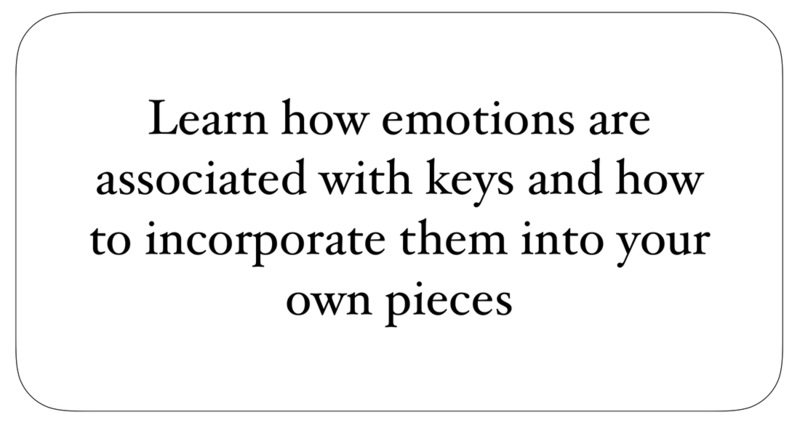 Learn the powerful connection between keys and moods, vividly brought to life with paintings. "Fundamental Harmony is so fantastic - not only does it guide my fingers but it guides my mind. It guides me in a way that I look for the words that describe the key while I am practicing so that I can apply natural dynamics and texture, of my own, that I feel suits the mood of the song. Very enlightening and really helps to guide my thoughts as I practice"
What are your typical harmony books for guitar like? The master guitarists and musicians of old devoted lots of time to practicing the building blocks of music. 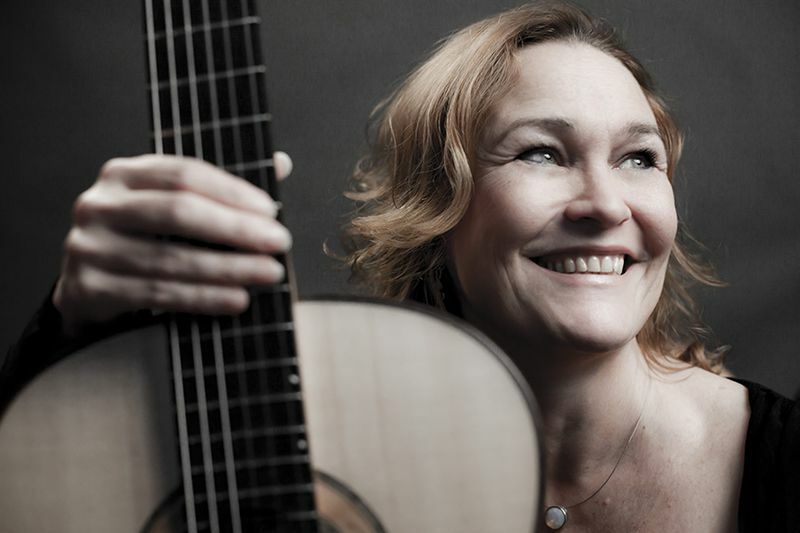 "The guitar is essentially an instrument for harmony, and guitar-music is founded on chords." Why don't we follow their example? Because those traditions have now been lost. It's easy to go onto YouTube or Google and find the latest video or blog post on how to improve your technique. 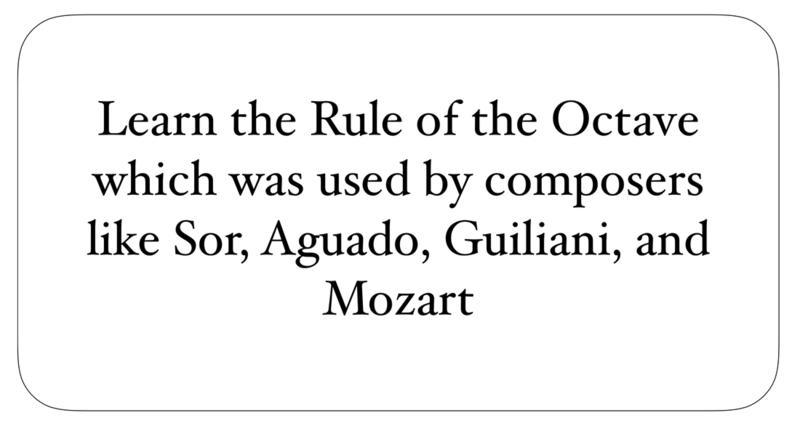 But is that information worth trusting over the old masters like Sor, Giuliani, Aguado, Mozart, Beethoven, Bach, etc.?! 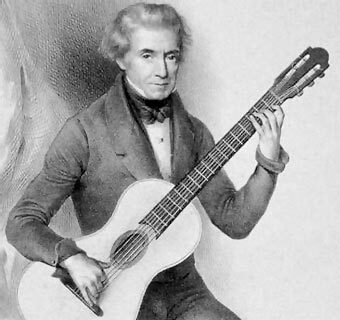 Guitarists are now illiterate in comparison to those of past centuries, and even the best performers of today rarely compose or improvise. 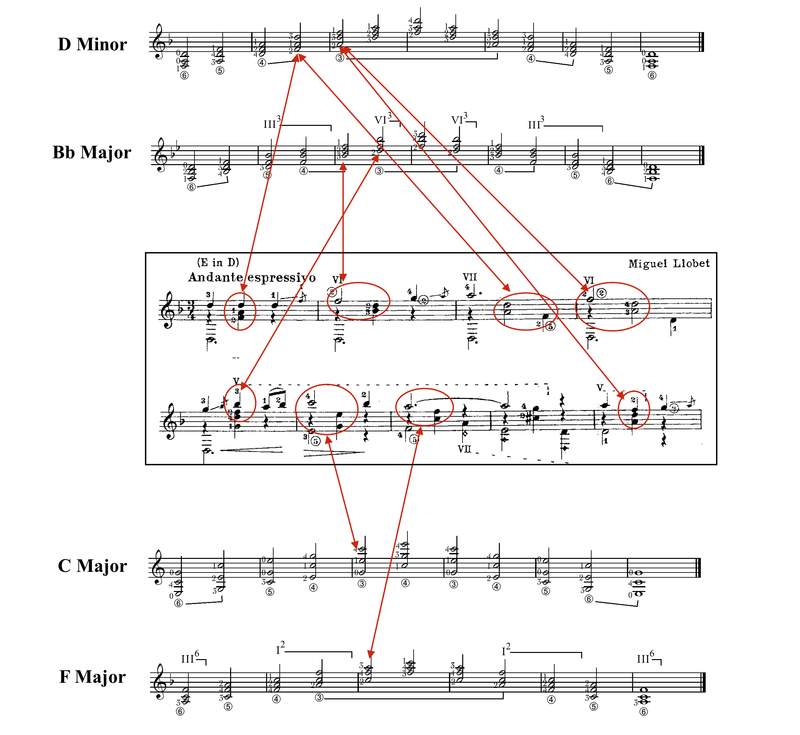 "The playing of triads has already helped me with some concepts I have been deleting from my brain for years. Reading music theory is deadly to me and never sticks, but somehow playing and saying these triads just put everything into perspective." What happens when a guitarist begins to tap into this lost tradition? As a performer, I can tell you this: your listeners don't care about how technically proficient you are on the guitar. If you don't understand the music, then they won't either. Understanding is the key to communication - just playing the notes isn't enough! 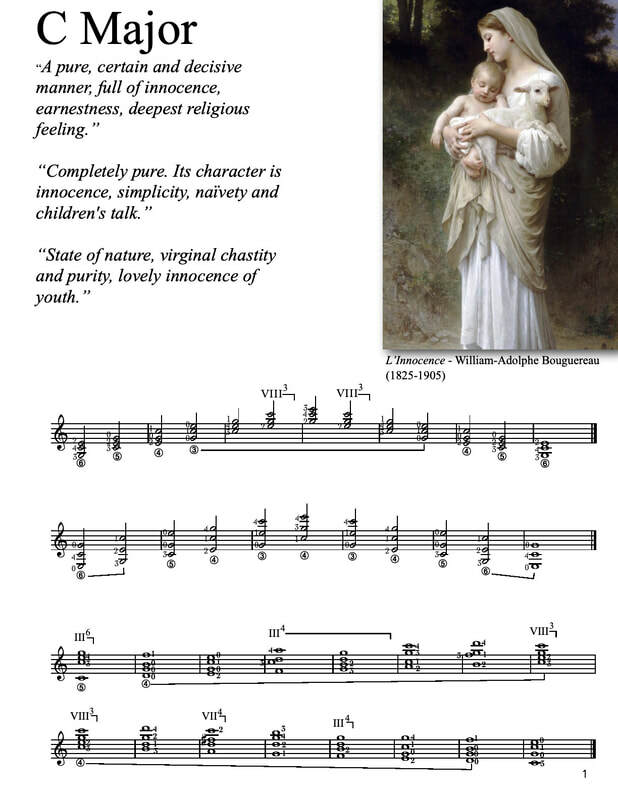 Fundamental Harmony will change and heighten your understanding of music. "I have read through your book with quite a pleasure. It is the work of a sensitive and cultivated artist. I believe that it could be appreciated by equally sensitive and cultivated persons." 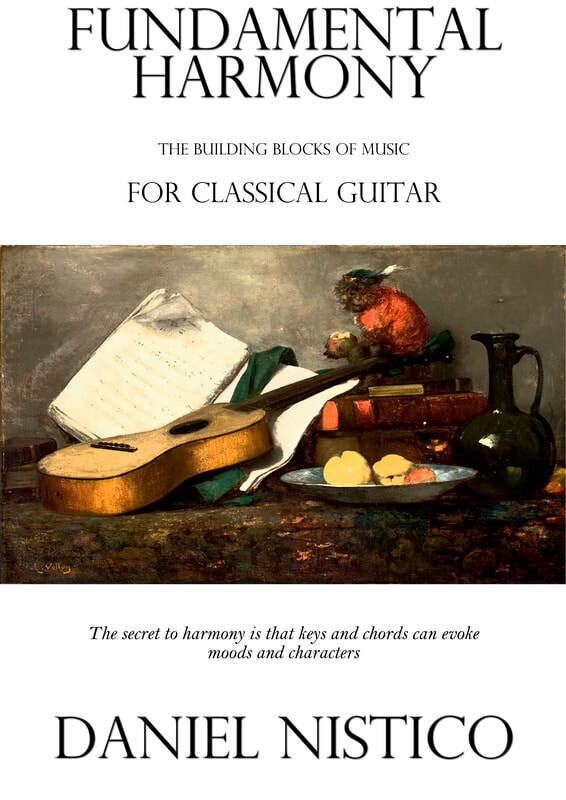 "This book is definitely something that was missing in the guitar repertoire. It looks very fresh and interesting, love the quotes and images that set the mood." "I think Fundamental Harmony is particularly cool. Really beautifully conceived and laid out. We really need more materials like this for the guitar where you can just work through some aspect of a bunch of keys and assign students one every week or so. Bringing in the old extra-musical references makes it much more fun!" A lot of time and research was poured into this book to create something special, but I want to make sure it's right for you. It's a book that I believe should always be on the music stand of any serious classical guitarist. If you try the materials for 30 days and feel like you'll never use the book again, or didn't see any progress, then I insist you get your money back. Send me a quick email and explain how you tried to use the book. The guarantee lasts for 30 days, as that should be enough time for the materials to absorb.